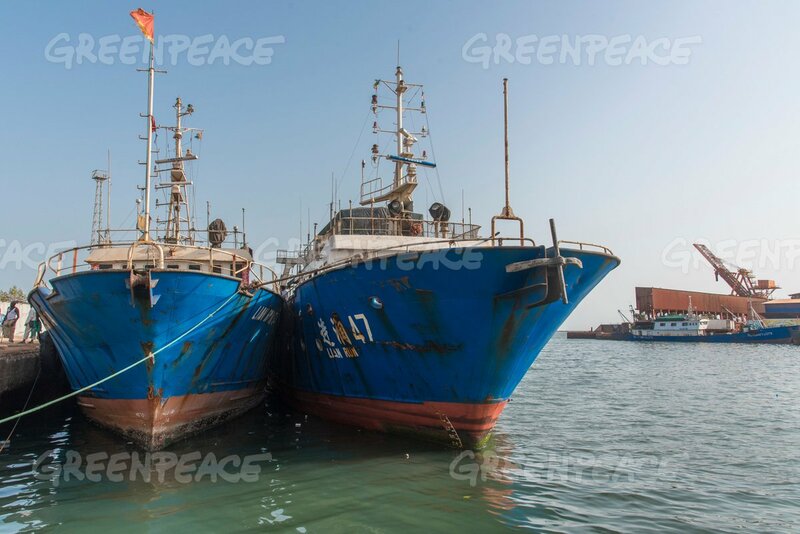 Source & Author: FishNewsEU A number of NGOs have welcomed the EU’s decision to fight illegal fishing through a vessel numbering scheme that will affect up to 8,205 European vessels. Source: Reuters Author: Amy Sawitta Lefevre Thailand delivered a progress report on Thursday on efforts to clamp down on illegal fishing in a last-ditch attempt to show progress made ahead of a visit by EU officials next week. 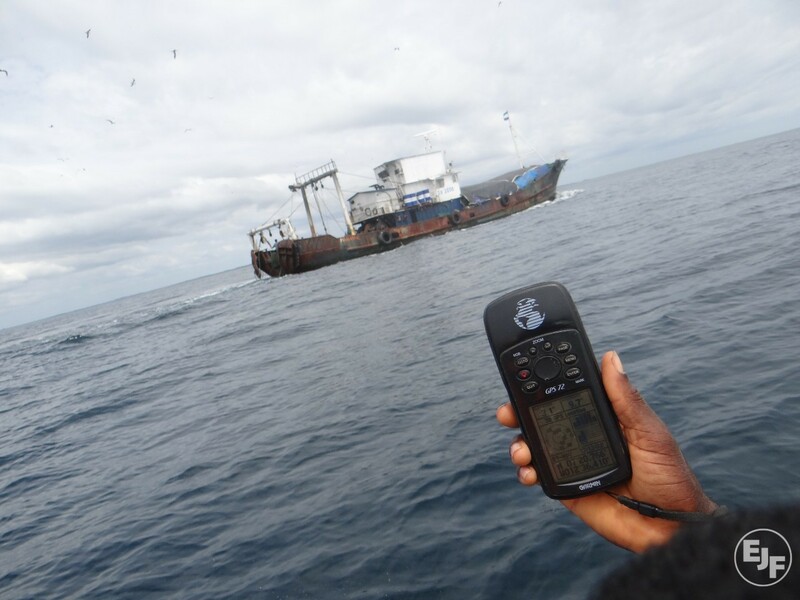 Source: The Guardian Author: Karl Mathiesen A new initiative is arming coastguards with satellite intelligence that allows them to target their search for pirate fishing vessels in remote marine areas.